After many conversations with facility managers, building and business owners, we found that there was a desire for a partnership program. 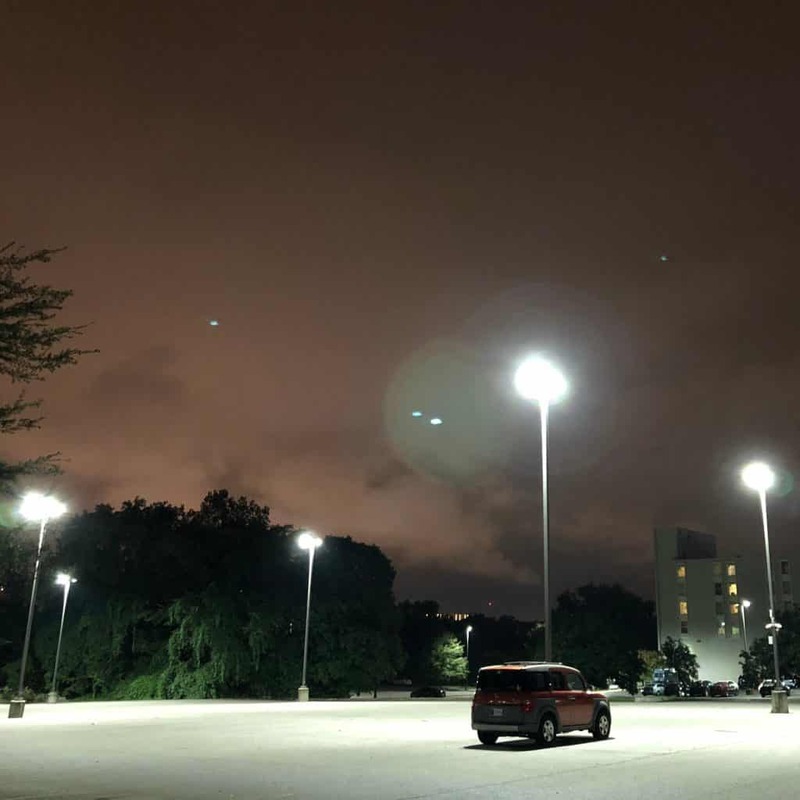 We developed the Lighting and Maintenence Partnership program to take responsibility for your facility's lighting uptime while updating your facility to energy efficient lighting technology. - Completes a capital project within an operational budget. - Allows you to upgrade to energy-efficient LED lighting now or incrementally. - High-performance lighting provides 47% average energy savings. - Monthly site visits to ensure optimal lighting uptime. - Comprehensive maintenance coverage for your site's overall electrical system. - Pricing is based on square footage eliminating the need for an extensive site survey. 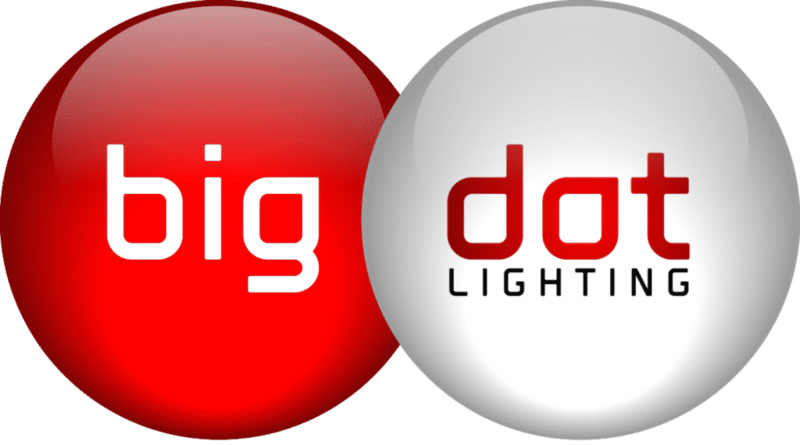 As your current light fixtures fail, Big Dot Lighting will replace them with LED technology over time. This includes a full LED lighting installation for your facility. For an additional cost per square foot, we will cover electrical labor needs that arise with your facility's electrical system. I can't hear enough about led lighting. Tell me more!